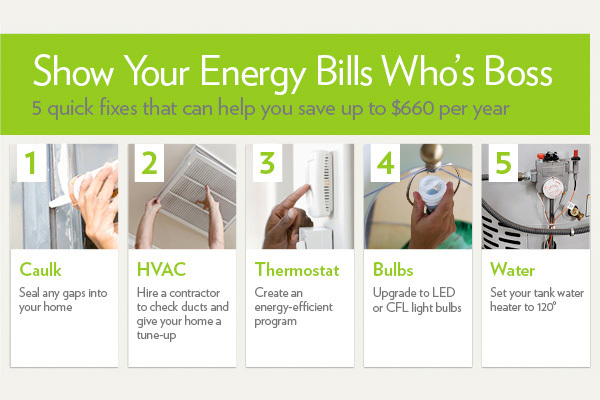 Show Your Energy Bills Who's Boss! 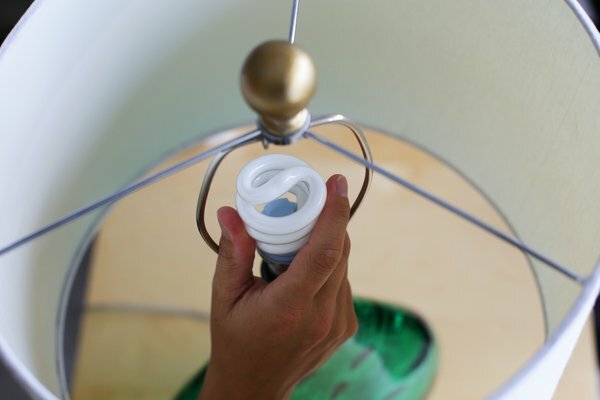 Switching out your five most frequently-used bulbs with Energy Star-rated models will save you $75 per year, according to the EPA. has been an editor in the housing field for two decades — most recently as content manager for HouseLogic. She’s given her 100-year-old frame home the attention it deserves: new kitchen, siding, HVAC, and windows and doors. She’s betting the roof is next.